Chicago Public Schools CEO Janice Jackson is promising district principals they won’t have to worry about early school year cuts this fall. Jackson said CPS is revamping the way it handles school budgets, basing funding on current enrollment in order to eliminate 20th day budget cuts that have hampered principals’ plans in years past. “In recent years, funding uncertainty has prevented us from providing school budgets in the spring, which put a significant burden on you to thoughtfully plan for the year ahead under tight time constraints,” Jackson wrote in a letter to principals Wednesday. Instead of relying on enrollment projections, CPS will base next year’s school budgets on actual 20th day enrollment counts from the current school year. Jackson says this means schools won’t see budget cuts even if their enrollment does drop by next school year. Last fall, CPS laid off more than 350 teachers and another 600 support personnel in the final weeks before the school year began due to enrollment declines. In August 2016, it cut more than 1,000 positions. The district also says it will separate special education and general education funding, something teachers and staff had called for frequently. This will be done by allocating for specific special education positions rather than simply providing a funding equivalent based on per-pupil totals. Under the previous system, special education dollars were commingled with general education dollars, which critics said limited transparency and pitted student classes against each other in a fight for sufficient funding. Jackson, a former CPS teacher and principal herself, has made it a priority as CEO to work more collaboratively with principals. And they say they’re already seeing positive results. For instance, Jackson said principals will receive their school budgets in April, rather than over the summer as has happened repeatedly in recent years. The biggest issue for principals in years past wasn’t figuring out what their budget would look like, Pavichevich said, but rather getting those budgets late. That left teachers to worry about their job security and forced administrators to try and hire new staff in the last weeks before a new school year began. Several other school leaders took to social media to praise these changes. Beth Bazer, the third-year principal at LaSalle Language Academy, said she’s lost teachers in the past while awaiting a late budget. Staff members wouldn’t know their job status for the fall, and rather than waiting, they would start looking for other, more secure positions. That’s the goal, according to the district, which says it hopes these changes allow principals to plan more confidently for the upcoming school year without a fear of impending cuts in the fall. Feb. 23: Early childhood care advocates say Gov. Bruce Rauner’s proposed budget will hamper their ability to expand high-quality services to low-income families. 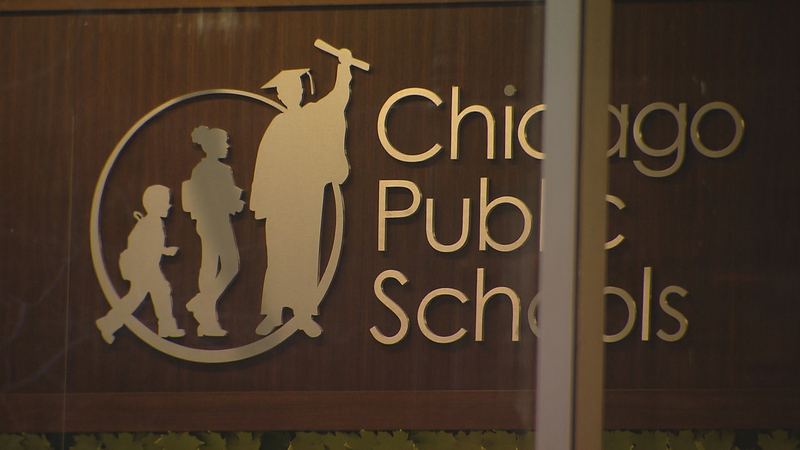 Aug. 7: As districts across the state await an answer on school funding, Chicago Public Schools announced Monday it’s laying off more than 950 teachers and support staff.